The safety effort began Sunday will end at 11:59 a.m. July 28. It includes state police in Indiana, Kentucky, Michigan, Pennsylvania and West Virginia. 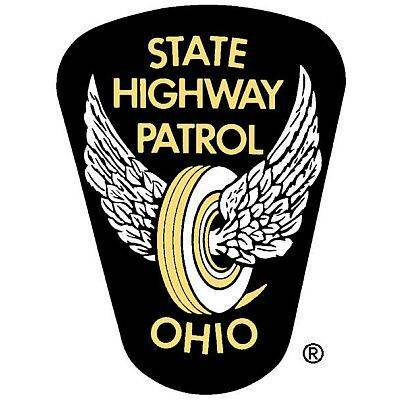 From 2013 to 2017, Ohio patrol cruisers were involved in 58 crashes that appear to be related to the Move Over law. The crashes resulted in the deaths of two civilians and injured 34 civilians and 24 officers.